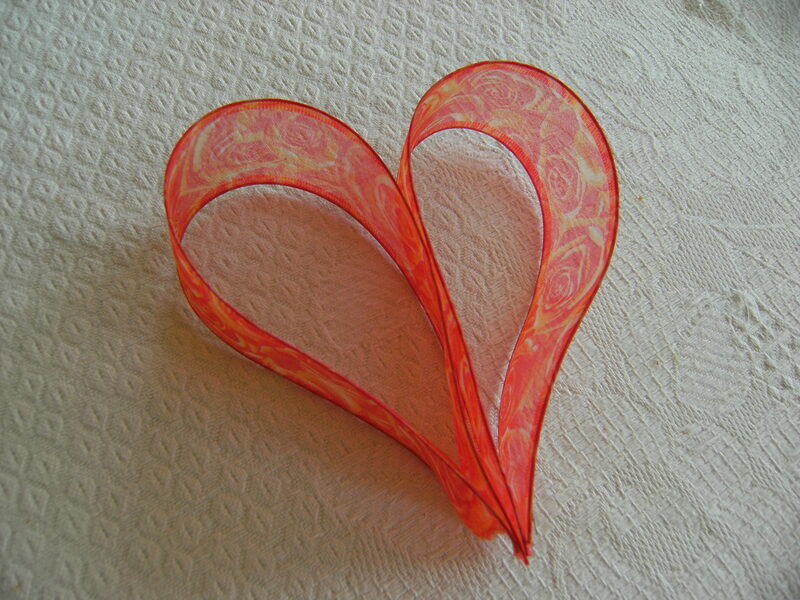 God’s insistence that we should engrave the law of his Love in our hearts, that we should use it as a symbol on our arm and a frontlet before our eyes, that we should have it written on the doors and doorposts of our houses, is in order to ensure that it should always be present to us, that we should meditate on it night and day, and that we should teach it to our children, to our brothers and sisters and to all those around us. It is to be the guide of our footsteps, that is, we must walk in the path of love. 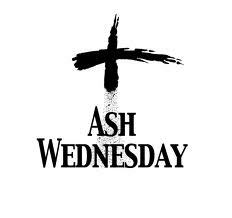 Ash Wednesday is a day of repentance and it marks the beginning of Lent, 40 days of prayer, fasting, works of charity and silence, because in silence we can meet God more often. Take your time to read the Bible more to understand a Word of God, encourage others to pray, for example, start a family Rosary, if it is not yet in your family, watch not the Television, but religious films and documentaries, give a hand to those who are looking for help and support, try to escape noise and hassle to be in quite with Jesus in the Most Holy Sacrament, perhaps you have a possibility to attend daily Mass or go to the retreat, all we want to say is, treat yourself spiritually. Your soul is worth it to have a spiritual renewal during this special Lent time! Have a blessed and spiritually fulfilled 40 days!